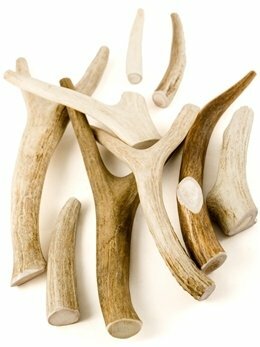 Goat horn chews are an all natural chew treat for dogs. Try filling the insides with other treats for further enrichment. 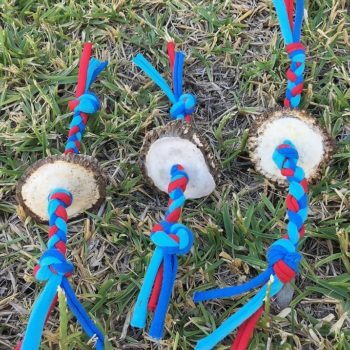 Goat horn chews are a great chew treat for dogs because they are all natural and long lasting. Being all natural, they are loaded with vitamins and minerals. A great idea is to fill inside the horn with other food and treat products for further enrichment. 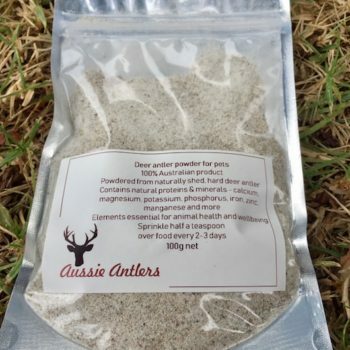 Our goat horn chews are sourced only from Australian farms and are an alternative to deer antler for dogs who love to chew. We have the insides removed and the horn is boiled for cleanliness. 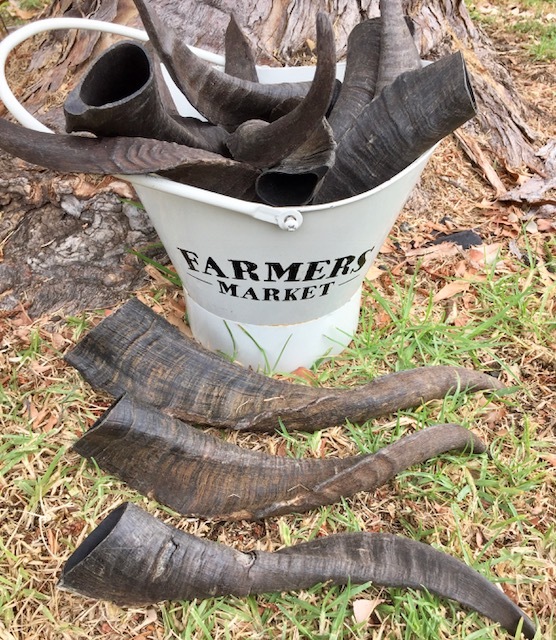 Small goat horn will be minimum 45g and generally 19cm long. Medium goat horn will be minimum 70g and generally 22cm long. Large goat horn will be minimum 120g and generally 27cm long. X Large goat horn will be minimum 190g and generally 33cm long.